. @KirkCousins8 said finish the game. And the #Vikings did just that. 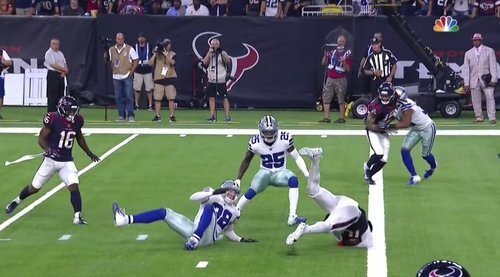 DeAndre Hopkins was THIS CLOSE to getting into the end zone. So there... there were two of us in the wolf pack. Mike Zimmer: Our defense is a very prideful group. After the last game, I think they took it on themselves to really hone in on what we needed to fix. Zimmer on Dan Bailey: It was funny, because I’ve seen him miss maybe one kick in practices. Then he misses those two early, but he made it when we needed it. Mike Zimmer: This was big. The pressure keeps building. There was a lot of pressure on us to come in here and play well. 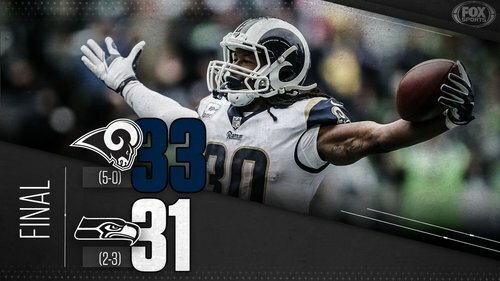 A special win in Philly. 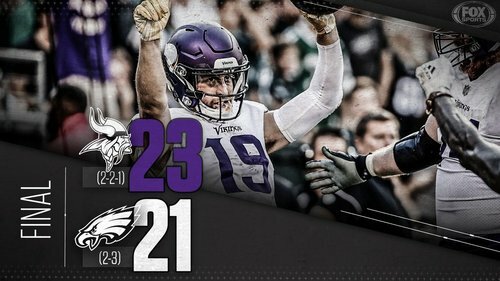 This time, the #Vikings win in Philadelphia, 23-21. Made that one a lot closer than it needed to be. Minnesota improves to 2-2-1 through a tough part of schedule. Thielen recovers the onside kick with 1:07 remaining. 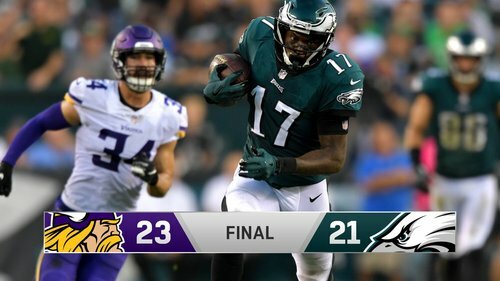 Vikings recover the onside kick, and they'll survive in Philadelphia, 23-21. #Vikings recover onside kick, which should do it. Sendejo's paychecks are going to be in the negative soon. #Vikings defenders in disbelief Sendejo was flagged for unnecessary roughness on that incompletion. Looked like a bad call upon review. 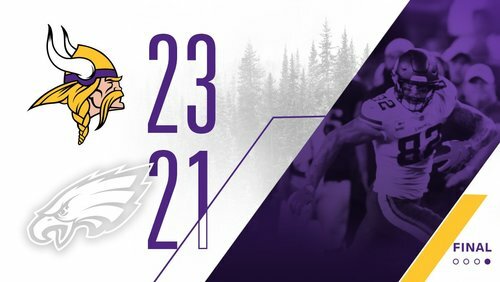 A reminder: Tweet your postgame questions to @Andrew_Krammer and me using the hashtag #AVOT , and we'll answer them once we return from the locker room in our @AccessVikings postgame video. Eagles 2 for 9 on third down and 1 of 4 in the red zone. 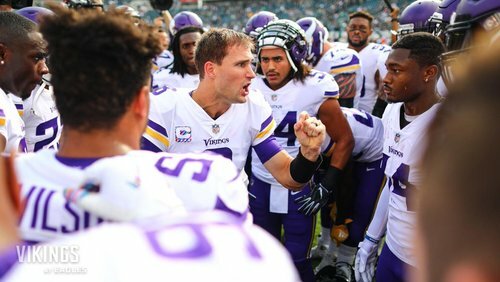 Huge drive from #Vikings offense in which they chewed up about 6.5 minutes off the clock. Murray had 27 of drive's 55 yards. 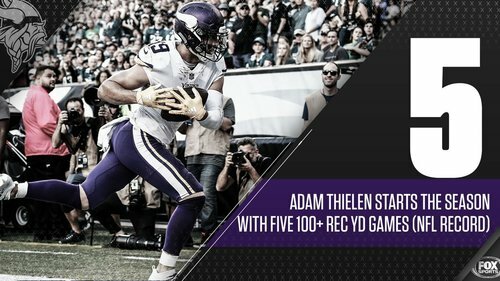 Take a bow, Adam Thielen!